Hannah began playing water polo at the age of 11 where she was a member of Moorpark Aquatics Club, now more commonly known as Sharks. She continued on to play polo at Moorpark High School where she was a member of the Varsity team for three years and Captain her last year. She was the only left-handed utility during her career at Moorpark High School and was called the “secret weapon” by her Coach. Throughout high school, Hannah played for South Coast Aquatics, gaining countless hours of practice, tournament, and sportsmanship experience. 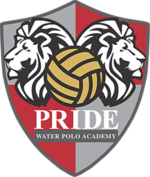 Hannah had the opportunity to play collegiate water polo at Pomona-Pitzer in Pomona, California but chose to stop playing water polo after high school. Hannah graduated from California Lutheran University in May, 2018 with her Bachelor’s in Psychology. She hopes to work with children as her future career. She is a native of Moorpark, California. 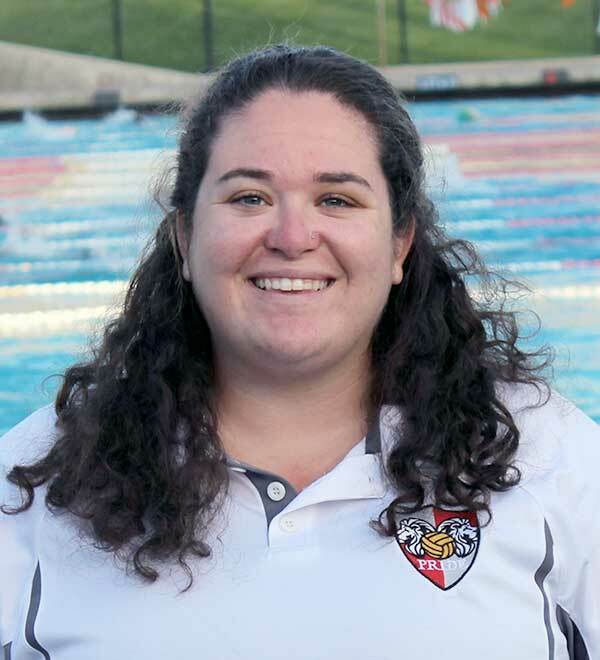 Currently, she is loving coaching the 10U mixed athletes and sharing the passion she has for water polo with them.